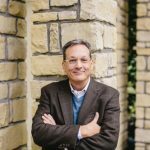 Article Written By Anthony Piña, Ed.D. 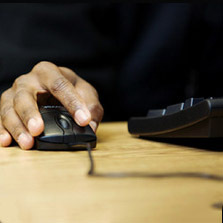 The doctorate degree is universally recognized as the highest academic degree. Earning a doctorate degree can provide the gateway to teaching at the collegiate level, consulting, positions of leadership and research opportunities. When you hold a research-based doctorate degree, you become a member of an elite group of experts who have demonstrated mastery of a subject, and who have performed original research that has increased the public knowledge base of that subject. 1. 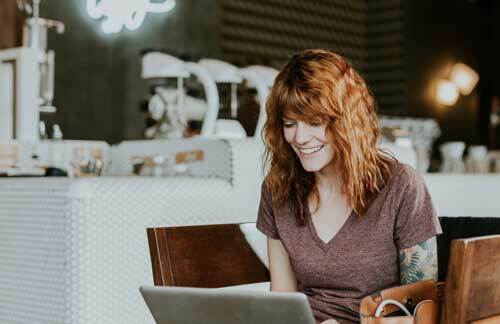 Choose an online doctoral program that works for you. Many different types of doctoral degrees exist and it’s important to find the one that works best for your goals and schedule. The Doctor of Philosophy (Ph.D.) degree is accepted worldwide as the most widely recognized research doctorate. 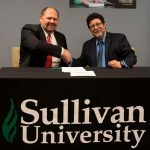 Sullivan University offers the Ph.D. degree in Management. All coursework for the Ph.D. is delivered fully online. The program includes a solid foundation in management theory, strategy, individual and group behavior, human capital and managing innovation and change. Students gain research expertise in conducting quantitative, qualitative and mixed methods studies. 2. Select an area of focus you’re passionate about. Because earning your doctorate degree prepares you to be an expert in your field, you’ll want to take care when choosing an area of focus or concentration. During the course of your studies, you’ll be diving very deeply into your subject of choice, so be sure to select something that interests and excites you. 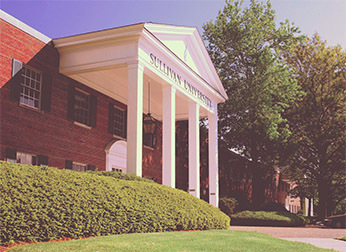 Students enrolled in Sullivan University’s fully-online Ph.D. degree in Management can select one of four areas of concentration: Strategic Management (including industry structure, competition and public policy), Information Technology Management (including data mining, business intelligence and knowledge management), Conflict Management (including philosophical and social issues and organization analysis) or Human Resource Leadership (including workforce analytics and technology and high performance human capital). The coursework for the Ph.D. program can be completed in as little as two years and students may complete the entire program, including the dissertation, in 3-4 years. 3. 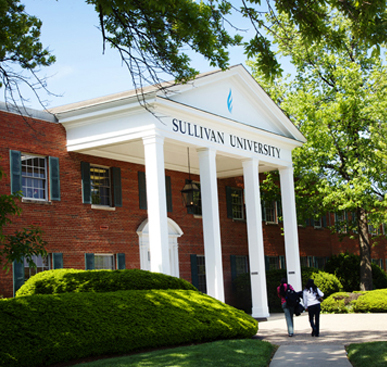 Sullivan University is an accredited online college. 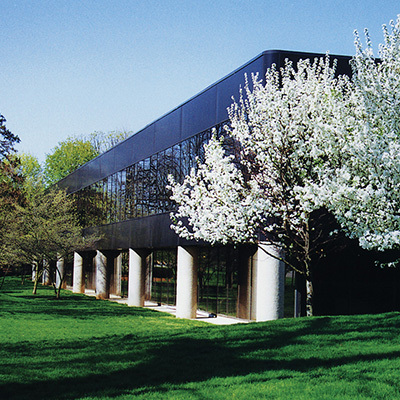 When selecting a degree program, the university’s accreditation is a crucial consideration. 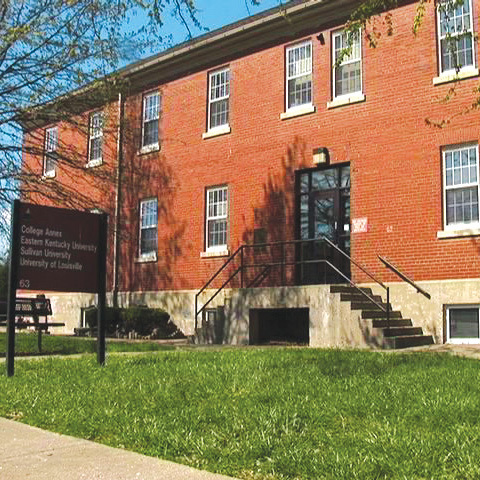 A school’s accreditation status affirms certain educational standards and measures of quality. There are many different types of accrediting bodies, however regional accreditation is considered the “gold standard” for colleges and universities. 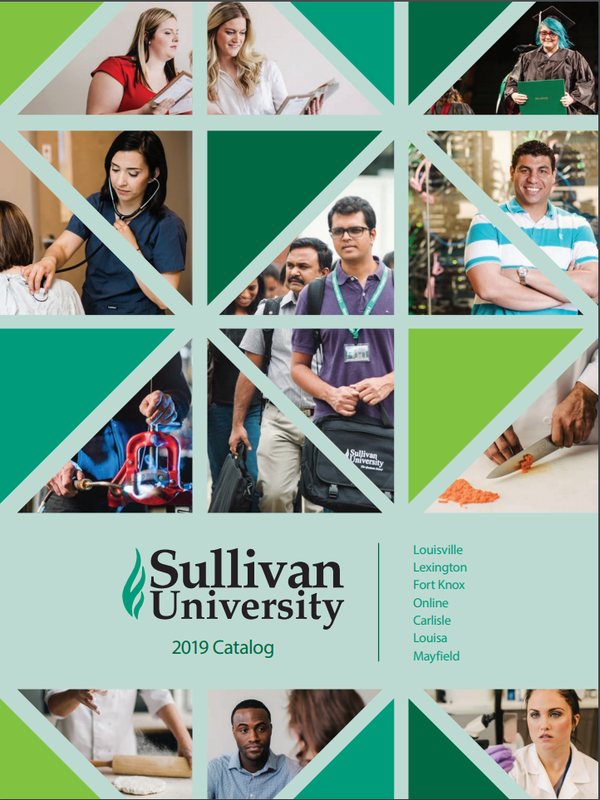 Sullivan University and its Ph.D. in Management degree are regionally accredited by the Southern Association of Colleges and Schools Commission on Colleges (SACSCOC).